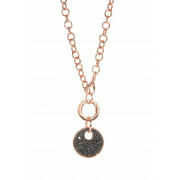 Bang on trend, this rose gold chain bracelet features a removable black glittering coin pendant on a push clasp ring. 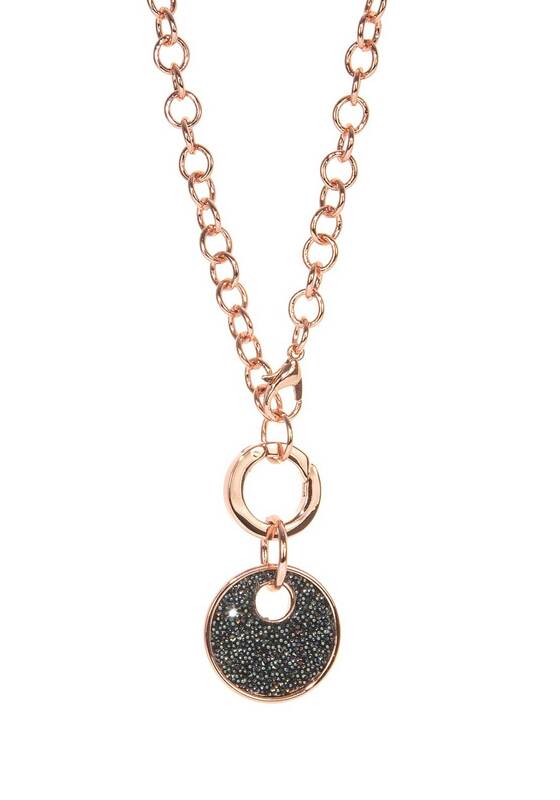 Wear it without the pendant for an everyday look, or with the pendant for extra glam. An instant wardrobe update.